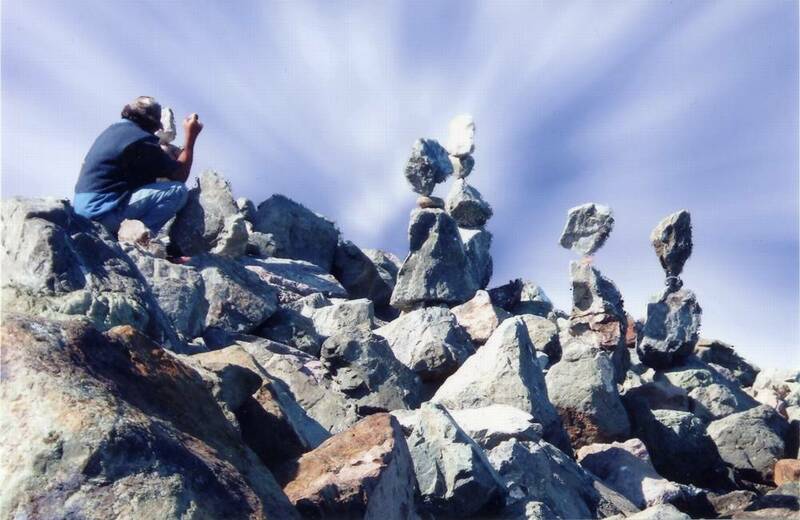 The art, discipline and craft of rock balancing and balanced stone stacking around the world. 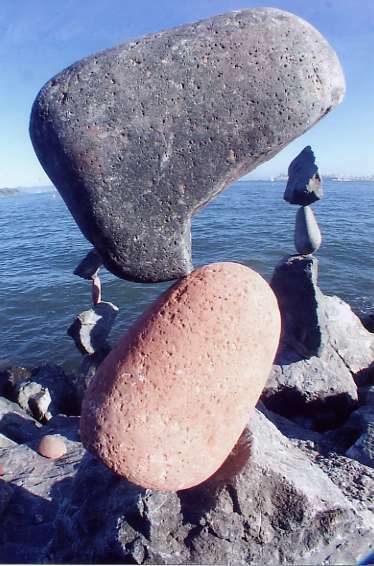 Featured are images of balanced stones and rocks by San Francisco, California sculptor Bill Dan, with links to other rock balancers and examples of their work. Included also are instructions for beginners and information about naturally balancing rocks and world-wide stone balancing and rock stacking traditions.